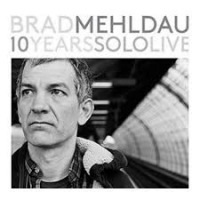 All About Jazz is celebrating Brad Mehldau's birthday today! 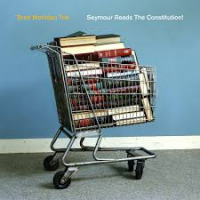 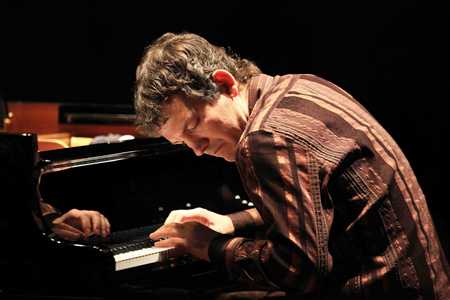 Pianist Brad Mehldau has recorded and performed extensively since the early 1990s. 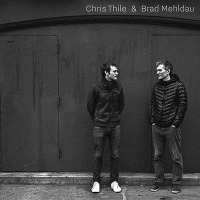 Mehldau’s most consistent output over the years has taken place in the trio format. 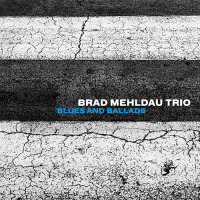 Starting in 1996, his group released a series of five records on Warner Bros. entitled The Art of the Trio. 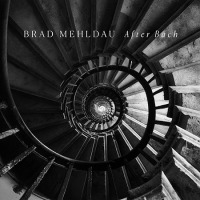 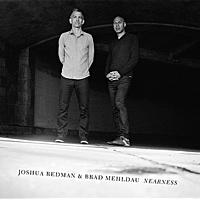 Mehldau also has a solo piano recording entitled Elegiac Cycle, and a record called Places that includes both solo piano and trio songs... Read more.